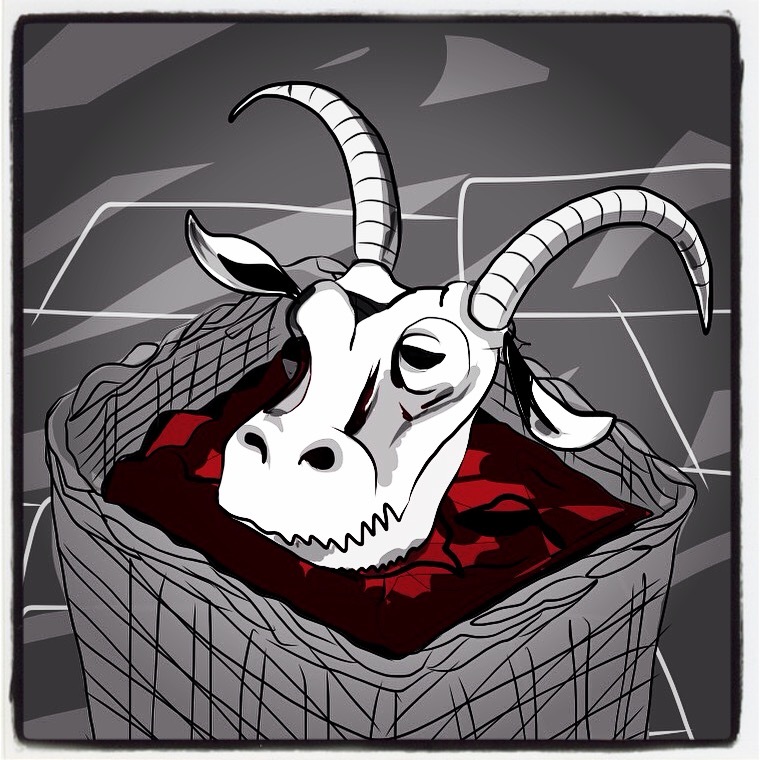 Announcement: See Godless Monsters at New Diorama Theatre and King’s Head Theatre this Spring! 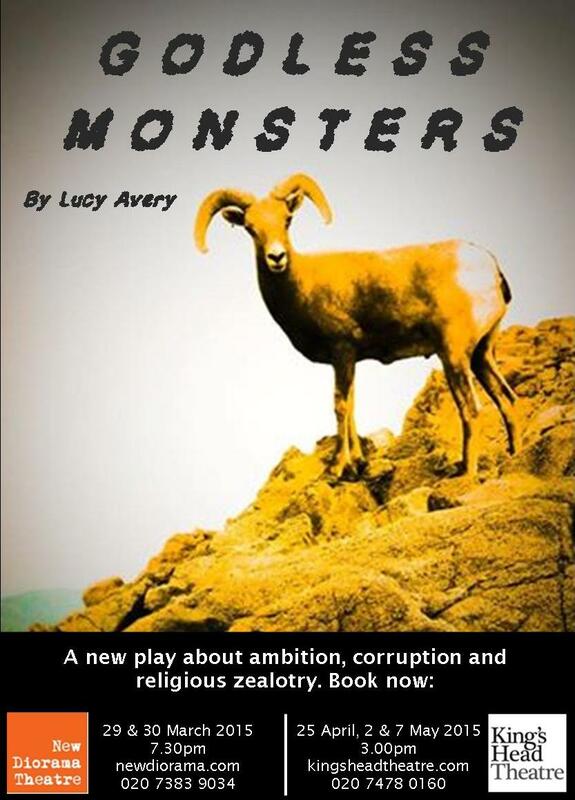 I’m very pleased to be able to announce that Piqued Productions will be presenting the world premiere of my new play Godless Monsters! In an intimate exploration of ambition, corruption and religious zealotry, Godless Monsters looks at the power of belief in the face of betrayal. When Esther, a 12 year old Zambian, escapes an arranged marriage by getting a job at her local church she believes that God has blessed her life. But when Gray, the new English missionary, discovers Esther’s secret and threatens to take away everything she’s worked for unless she submits to his demands, she’s faced with the dilemma of how far should she go to protect her spiritual calling? After developing the script with Jennifer Lunn at Culturcated Theatre Company and working on it during a residency I was awarded by The Expansionists at 57a, Piqued Productions who are a newly formed company that produce work featuring women centre stage, tackling important questions and provoking discussion, will be using puppetry and highly visual storytelling to bring to life this tale where nothing is quite as it seems. This entry was posted in Culture, Inspiration, Script, Theatre, Uncategorized, Writing and tagged art, creativity, culture, Development, new writing, plays, playwriting, script, stage, stories, Theatre, Writing. Bookmark the permalink.